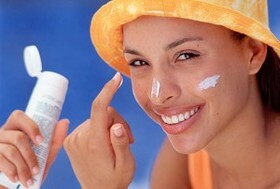 Too much fun in the sun this summer? Take care of it in 3 easy steps! Thursdays and Fridays only — the entire month of November! Buy 1st syringe of at regular price, get the second syringe for $100 off! Do you love the more youthful look dermal fillers provide, but wish you could restore rather than just replace? In the world of injectables, ArteFill is distinctive. In addition to immediately plumping wrinkles, ArteFill helps re-create the firmer structure of younger looking skin. ArteFill is an FDA approved dermal filler. It provides filler enhancement that makes economic sense. 20% off! Good time to stock up! Last but not least, we’re getting closer to completion of our new state-of-the-art building! We’ll let you know the exact moving date as soon as it is scheduled. 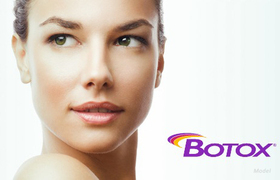 Love Botox products? Join the Brilliant Distinctions program and earn rewards redeemable towards future purchases! Learn more and sign up here.